Thoughts on Love Wins (2): Is Consistency a Virtue? 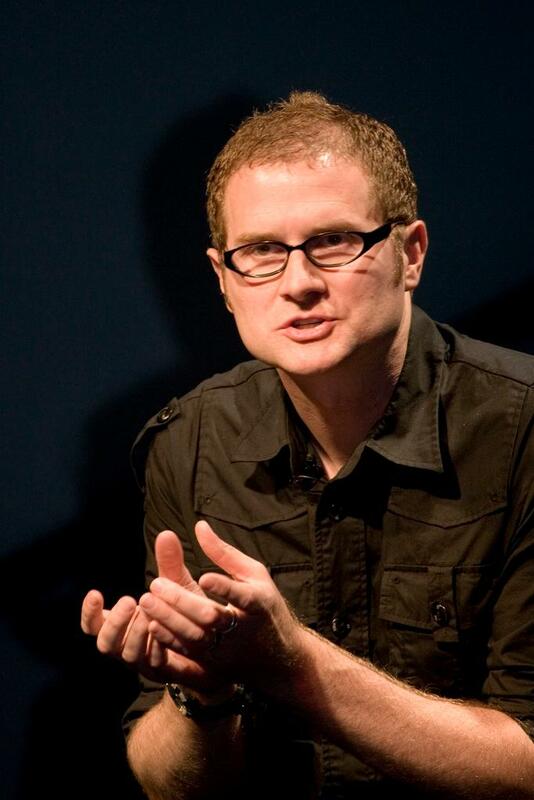 Rob Bell’s new book, Love Wins, got a lot of attention before it ever hit the shelves. Now that it is available to the masses, the reviews are going up. This post is the second in a series of reflections on the book, which I hope will make some small contribution to an important conversation. In my last post, I commended Bell’s expansive vision of God’s ultimate plan for new creation. I hope this commendation established an ethos that I was not merely lobbing grenades as Bell but attempting to set my criticisms within a context that includes helpful points. Despite the positive focus on new creation, I was deeply concerned by his surprising lack of serious biblical exegesis, which was not the only problem. One other issue is Bell’s apparent lack of consistency in what he thinks will ultimately happen with regard to human salvation. He wants to say that God ultimately gets what he wants, namely the salvation of everyone who ever lived or will live: “Which is stronger and more powerful, the hardness of the human heart or God’s unrelenting, infinite, expansive love? Thousands through the years have answered that question with the resounding response, ‘God’s love, of course,'” (109). Okay, so it looks like God’s love will ultimately overcome all resistance and win everyone over. But then he goes and says: “Love demands freedom. It always has, and it always will. We are free to resist, reject, and rebel against God’s ways for us. We can have all the hell we want” (113). So, God’s love is unrelenting and irresistible, except, of course, when people resist it. And love wins, except when it doesn’t. Come on, Rob. Which one is it? Sounds a bit like he wants to be a Calvinist when talking about universal salvation and an Arminian when talking about real love relationships. Can you have it both ways? Not if consistency is something you value. I tend to think Bell really goes with the second option affirming that love does not ultimately compel and that those who are perpetually resistant to God’s grace go on to an experience of a perpetual Hell. But I think that is inconsistent with what he said about God’s love overcoming the hardness of every human heart. And if Bell does actually think that God’s love is resistible, then love doesn’t always win, does it? If I’m missing something, then help me out! Thanks, Craig. I was having a similar thought as I proofread this post. This is, of course, why we're not Calvinsits. Right? God's love implies human freedom. Freedom means love is resistible. If God forces salvation on people then love has not won, because love has been abandoned.